This video has been out for a while and it shows how simple it is to sync the Global Address List to a group of smartphone users. 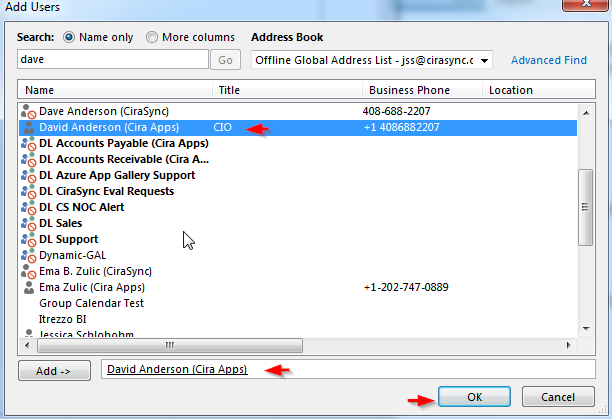 To try this on your Office 365 tenant, you will need to login at the CiraSync dashboard as a Global Administrator. 100 users for 30 days! No contract or credit card required.